It's been a week or so since I watched the Oscar nominations being announced and for the first time I wasn't really interested. I'll admit I haven't seen all the movies, but you could kind of tell what was going to be nominated. My main bug about them is the amount of nominations War Horse got. Now I loved the book and being a fan of Spielberg I was really looking forward to the movie. I was, however pretty disappointed and couldn't believe the press rated it so highly, but then if its Spielberg, Scorcese or Woody Allen they tend to love it no matter what. War Horse was brilliantly shot, the cinematography was beautiful and Peter Mullen was subtly great as Alberts father, but it just felt a bit rushed and at two and a half hours I don't understand why. I didn't feel the connection to Joey and Albert that I had in the book or find myself caring too much about them finding each other. War Horse was good, but that's it and it's certainly not one of the best films released in the last year. I just hope the adaptation of Extremely Loud and Incredibly Close will be much better. As time goes on I've been less and less interested in the main categories and more interested in the ones that don't get shown in the UK broadcast. Sound Editing, Sound Mixing, Visual FX, and the Animation awards. I love seeing these categories as this is where films that get ignored for the big awards get recognition for their skills and these are the folk that really make movies special! I studied animation in uni and did a bit of Special FX so I understand (a bit) how certain effects are done, but I am still amazed by the things I see in films now. Nominated this year for Best Visual FX are Hugo, Real Steel, Transformers, Rise of the Planet of the Apes and of course Harry Potter. I've seen all but Hugo and think the effects were brilliant. Harry Potter's visuals have come so far since the 1st film which is fantastic, same with Transformers. 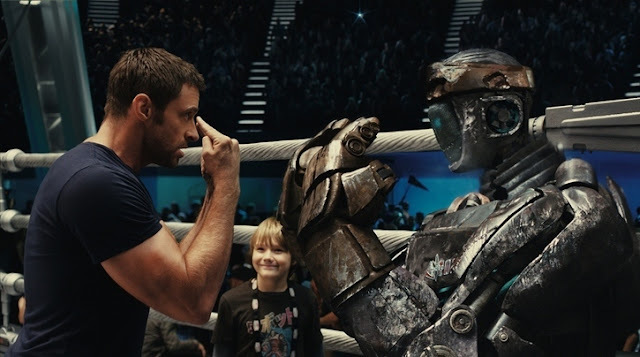 Real Steel was a huge surprise - I knew that I'd like it, but I was surprised as to how enjoyable it really was. Planet of the Apes was a given as I loved the original, but again surprised at how much I enjoyed it and the explanation to how it all kicked off was brilliant. The effects just enhance the stories and really immerse real life with imagination! Now I have heard the words "the special FX are rubbish" (with reference to Transformers) escape the mouth of an animator, among others and I have to say this really winds me up. Now I understand that action/sci fi/giant robots/wizards and apes taking over the world might not be you're thing, fair enough, but at lest give the FX guys and gals some credit! They make the impossible possible and believable. The integration and compositing is just incredible! Muchos credit to the sound teams too - every punch Atom took in Real Steel made me wince. I know some folk don't believe it or agree, but what effects artists do takes skill and talent and they work long, hard hours in front of a screen constantly getting every detail spot on. Special FX and animation have come a long way since Windsor McKay and Orson Welles and we should embrace the evolution of film making. I honestly don't worry about old methods being forgotten and lost as I truly believe that they won't be. 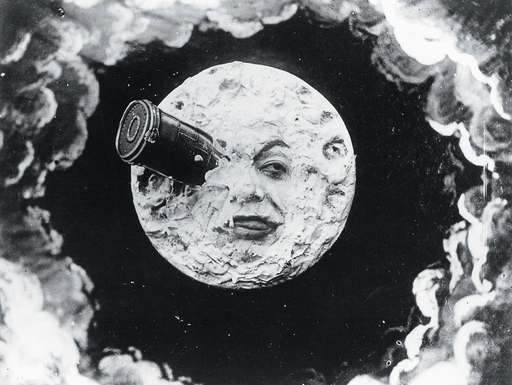 People like Georges Méliès, Ray Harryhausen and the wonderful Stan Winston made movies great and their magic will be remembered and treasured forever! Thought I'd share this funny video too, it doesn't just apply to VFX folk, living with an animator has proved that! Do it myself sometimes when working with Illustrator. Enjoy :D Beware - there is some swearing!! DaisyBisley is really me, Claire: Designer, Illustrator and Nerd. 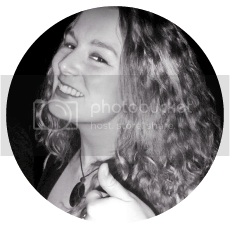 This wee corner of the web is where I share all my news, work, geek outs and ramblings. Enjoy! Weddings, Pirates, Turtles and Tattoos! © DaisyBisley 2014. Powered by Blogger.